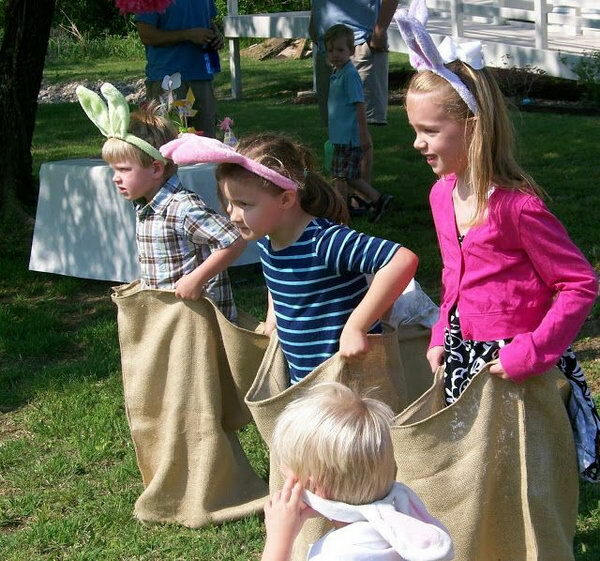 Easter is the most joyous holiday in the Christian calendar. 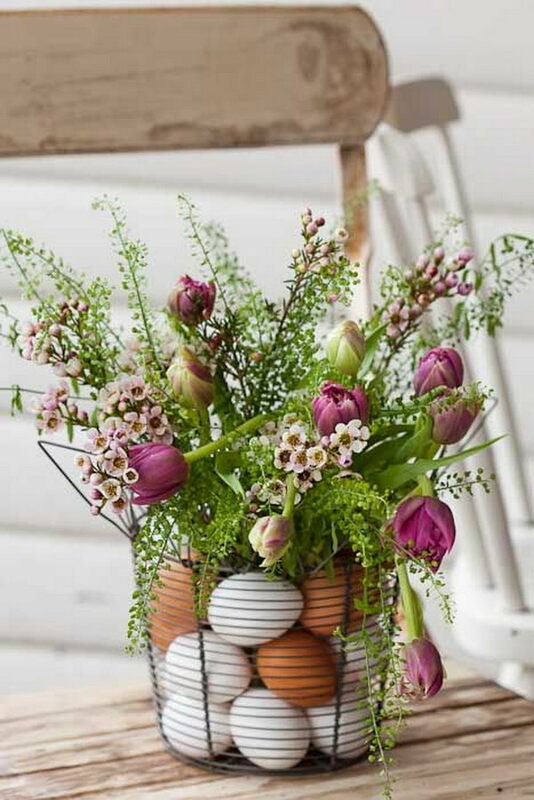 It represents a time of rebirth, new beginnings and the magic of spring. 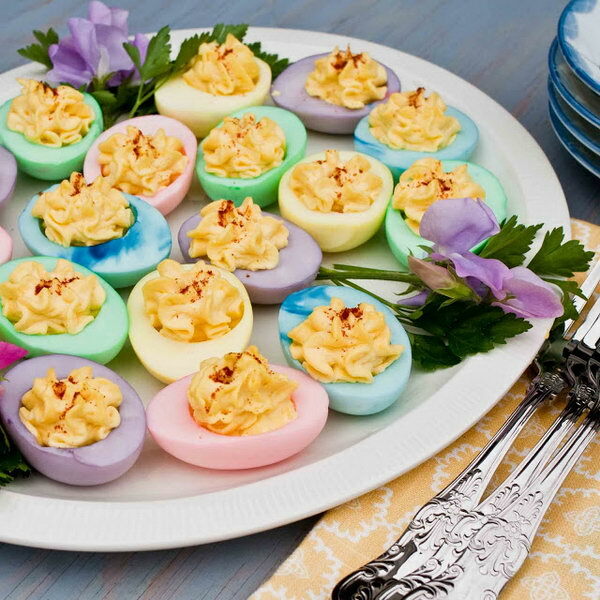 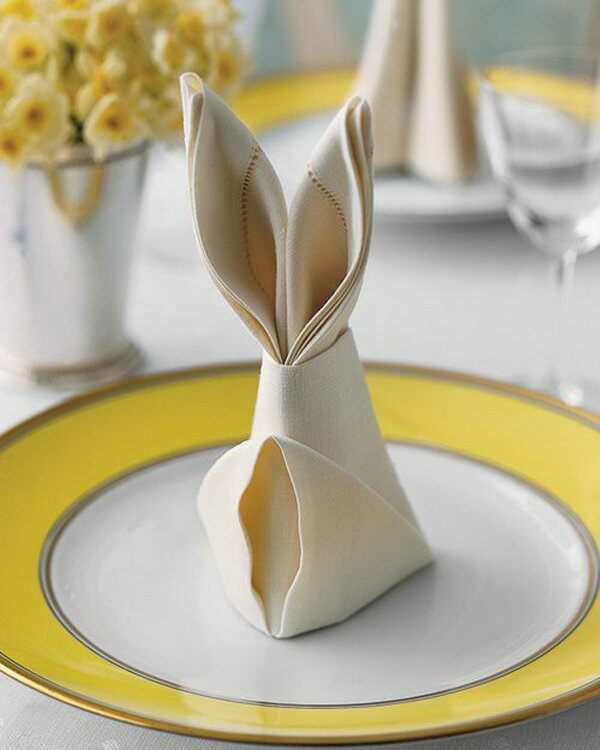 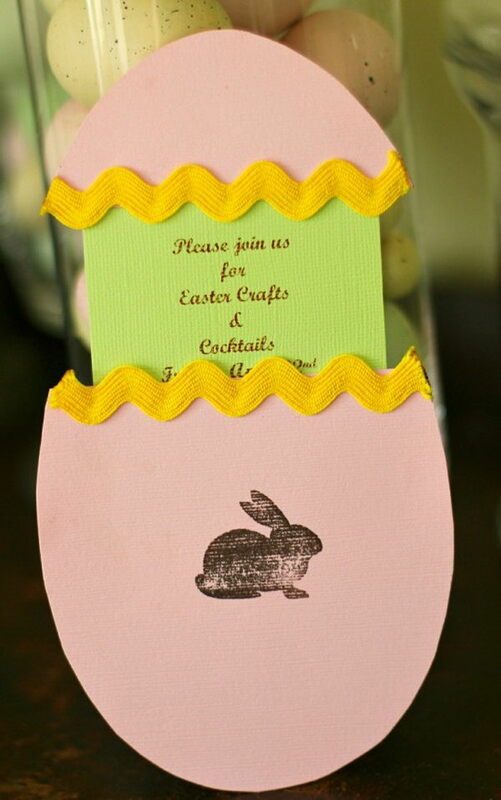 What better way to embrace this special time of year than with an Easter party? 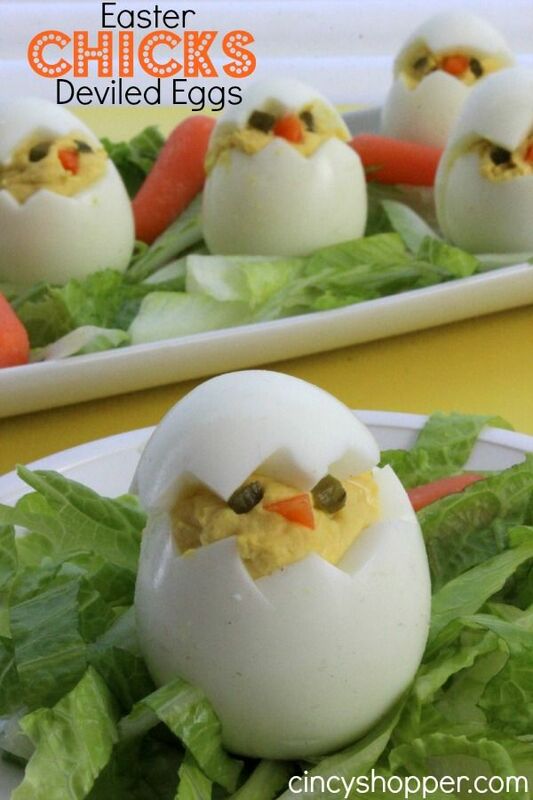 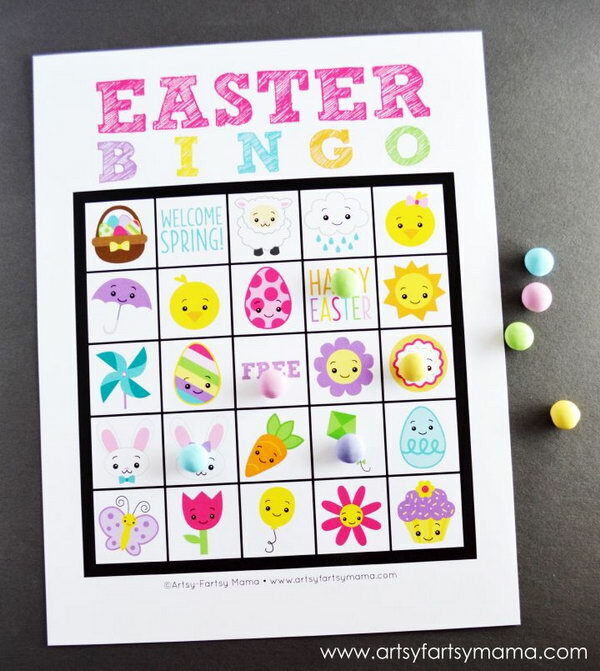 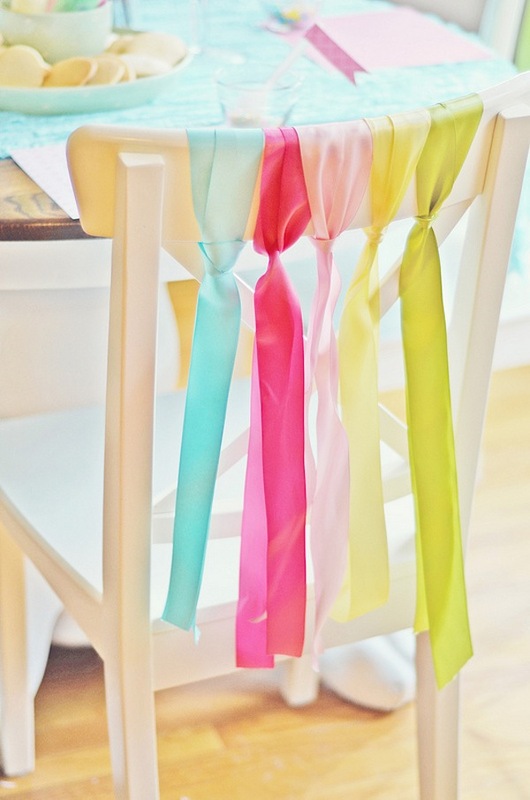 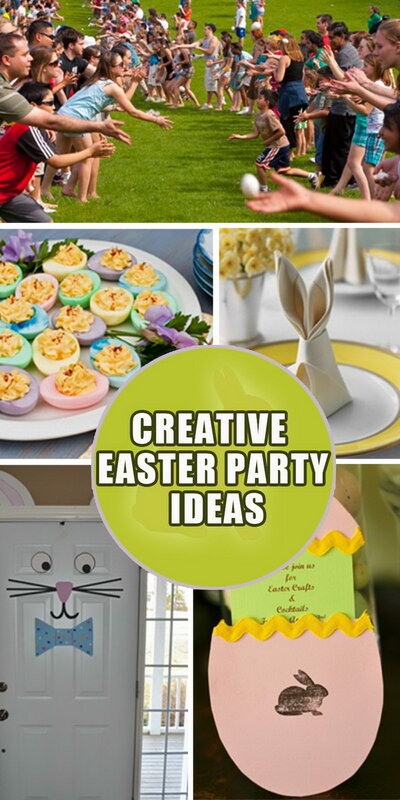 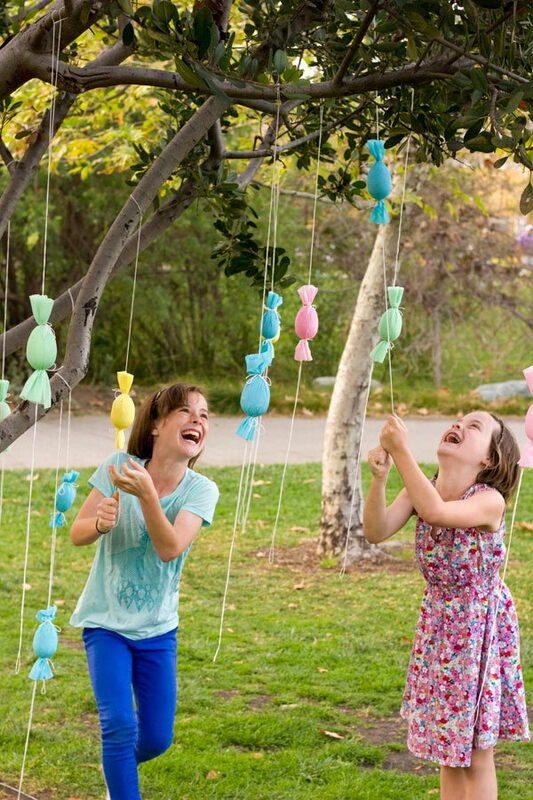 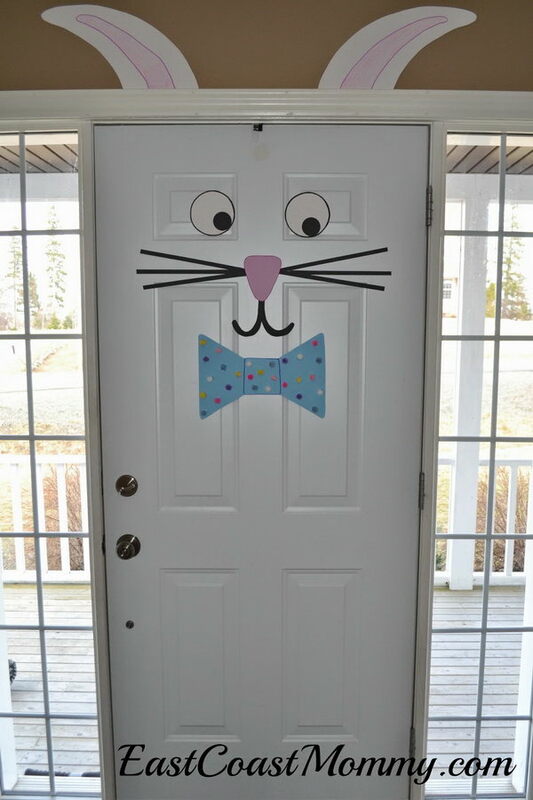 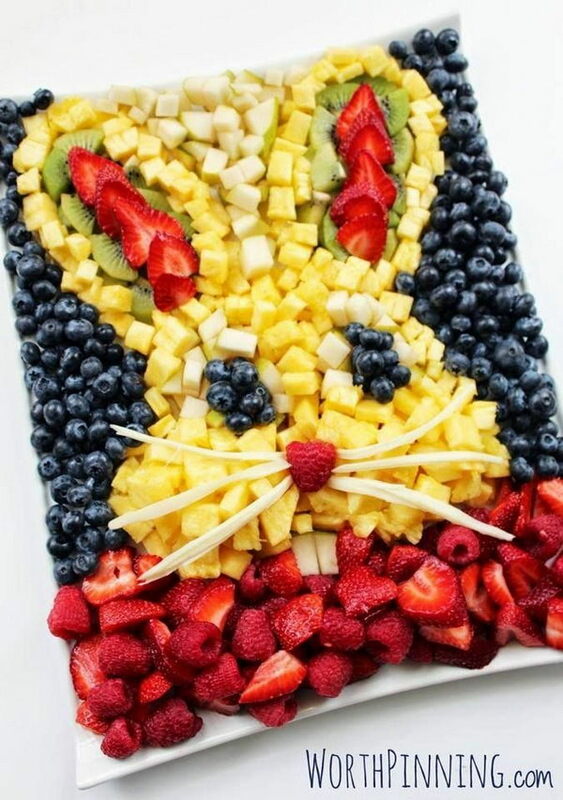 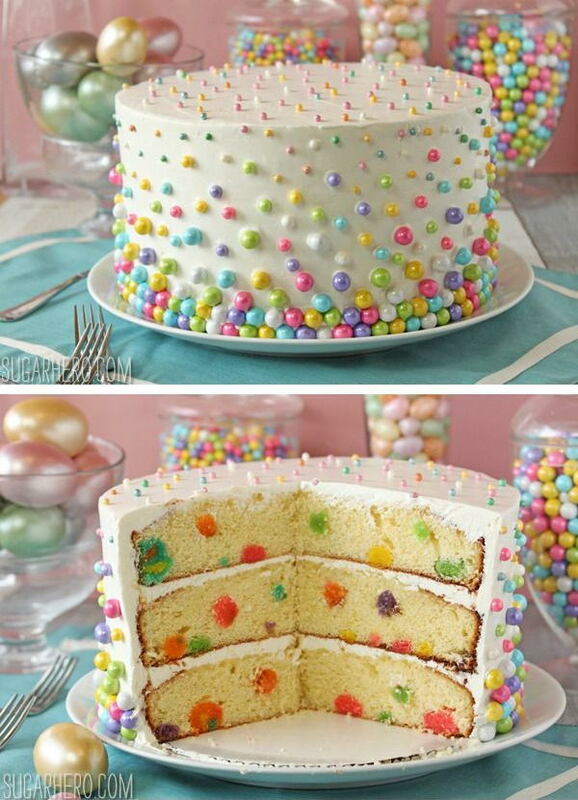 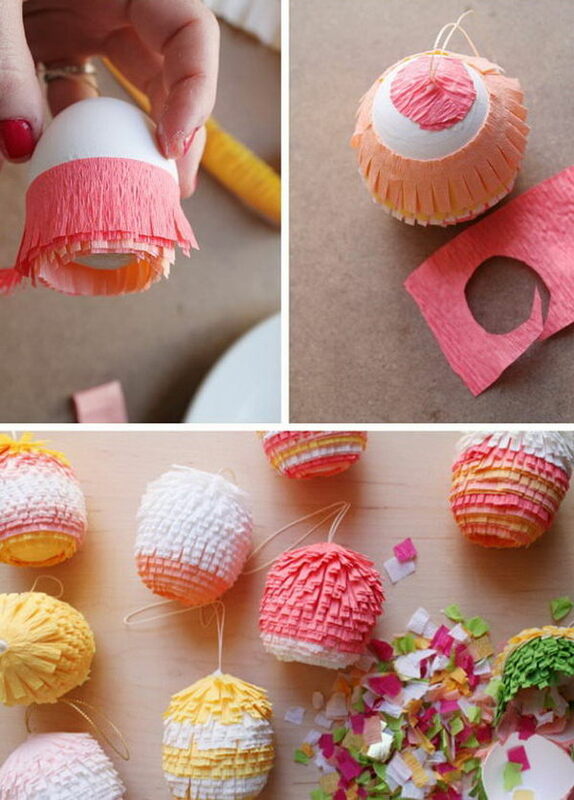 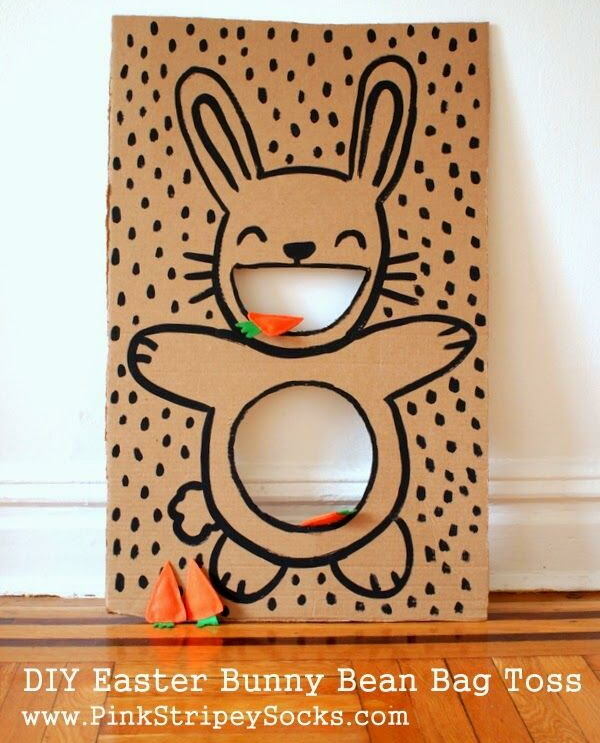 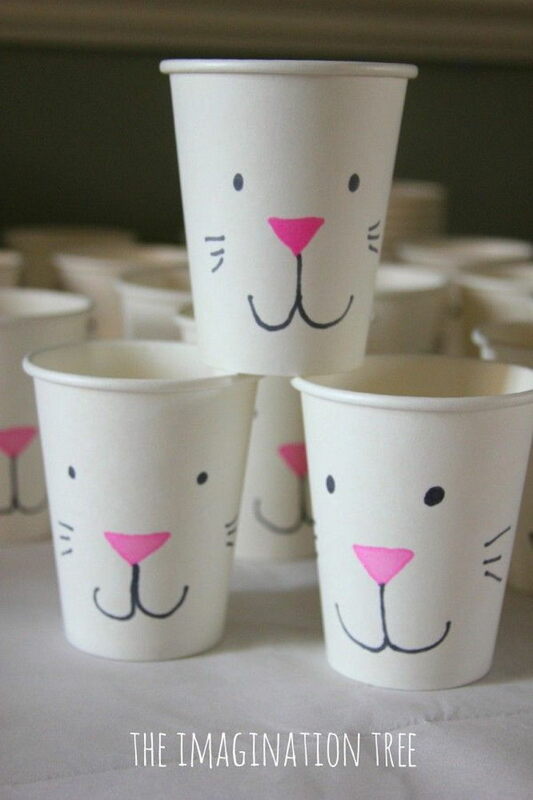 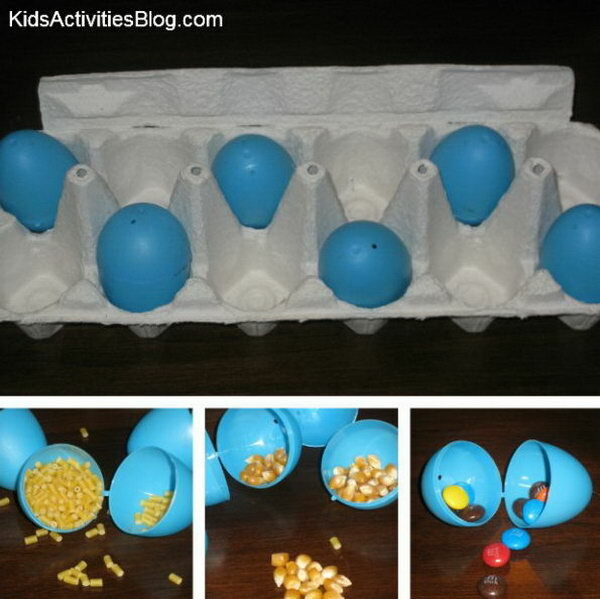 Get creative with the festivities of Easter this year and check out some of these creative Easter party ideas for your holiday celebration. 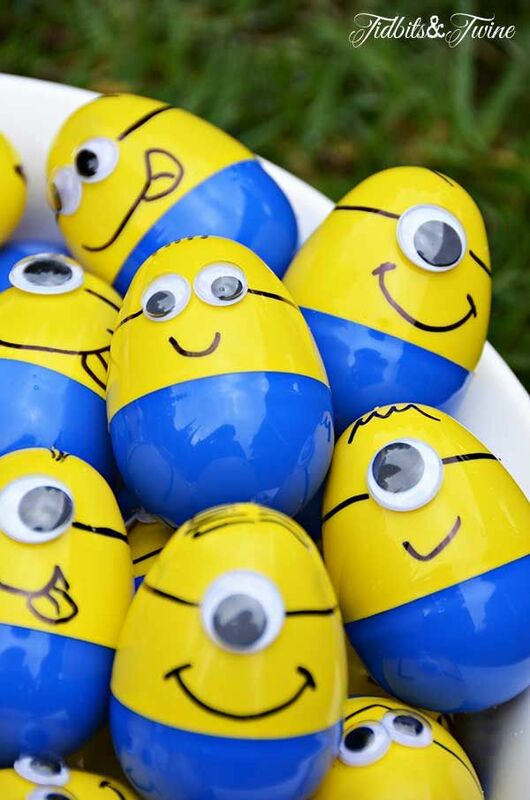 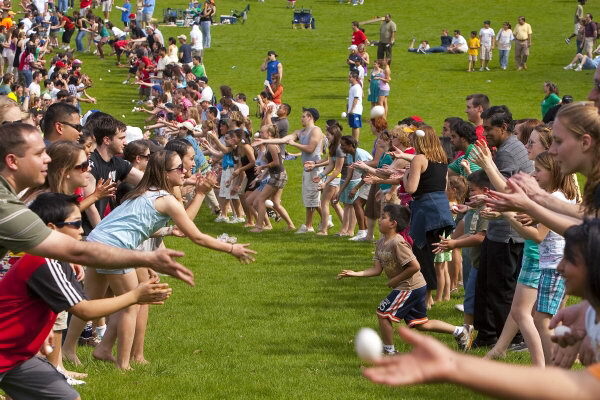 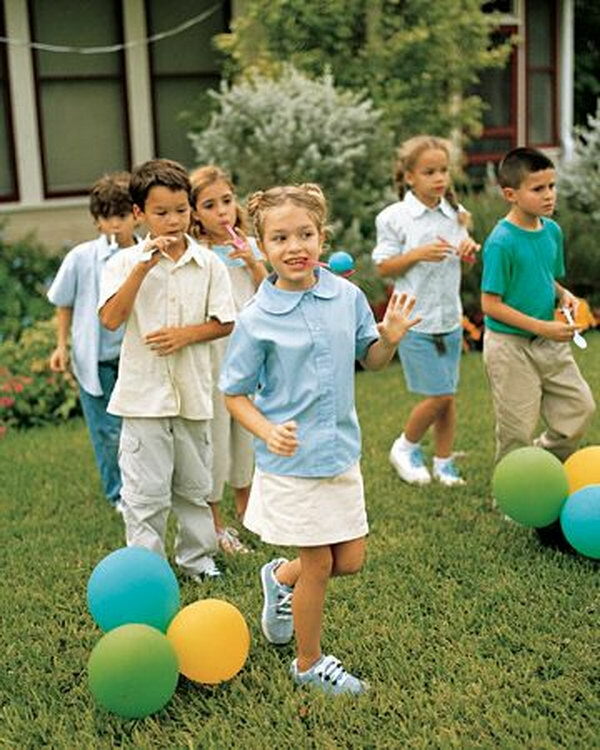 From the Easter Bunny or egg hunts to chicks or candy, all the things associated with Easter will make your party full of fun. 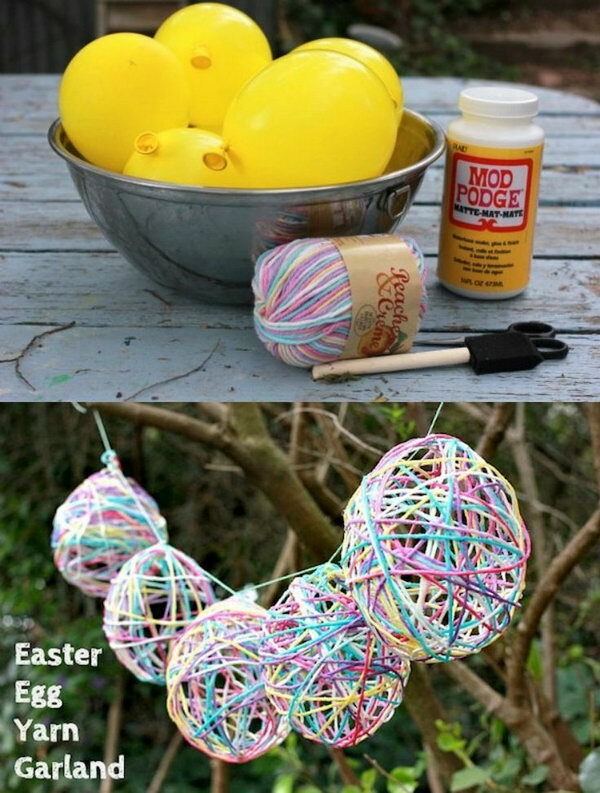 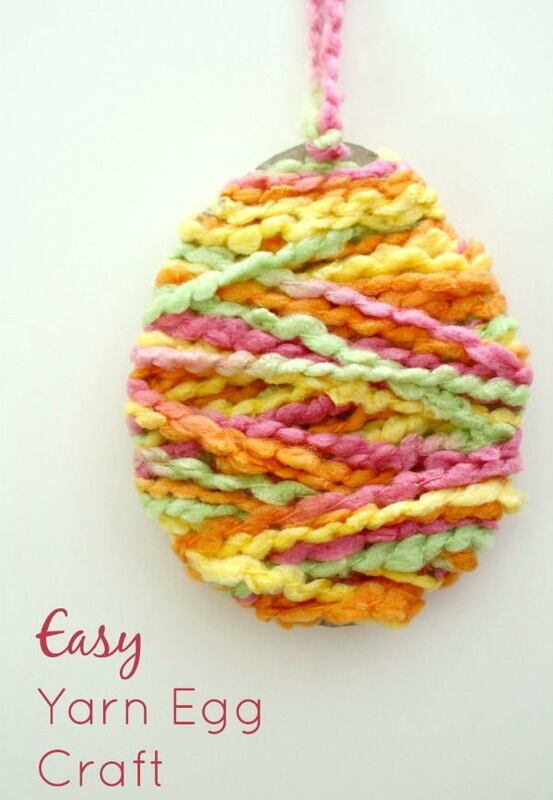 Can you also use tape on the eggs for the egg paint throw on canvas? 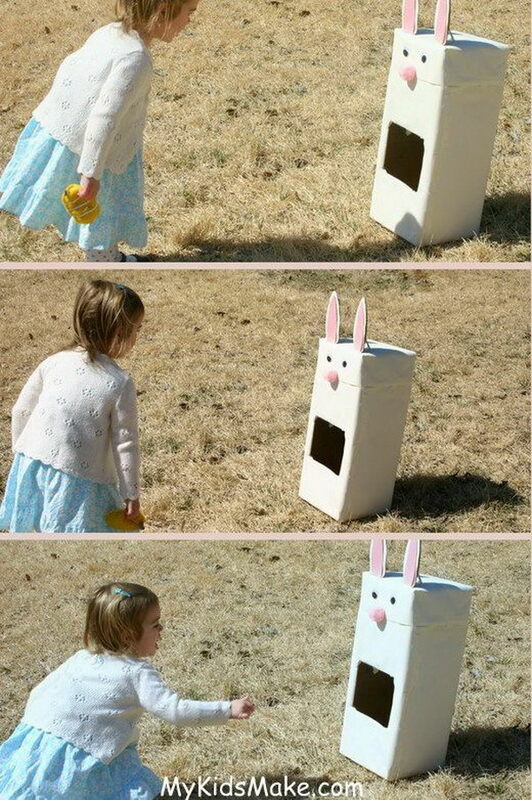 I was just gonna use tape to put over the hole.